Day 3 – 12 Days of Christmas Video & Giveaway! I had meant to get this up late last night and totally forgot. Just a short post today. On my way to church and then it’s family time for the rest of the day. 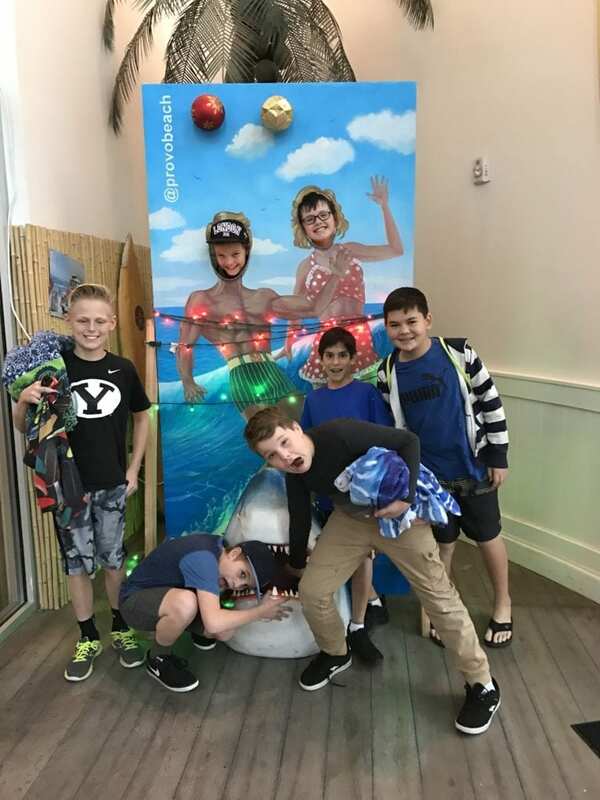 Yesterday we celebrated my son, Brayden’s, 11th birthday. His actual birthday isn’t until Wednesday but we have a ton of things going on next weekend so made yesterday all about him. Also, I have been having fun knitting at night while I am putting my kids to bed. 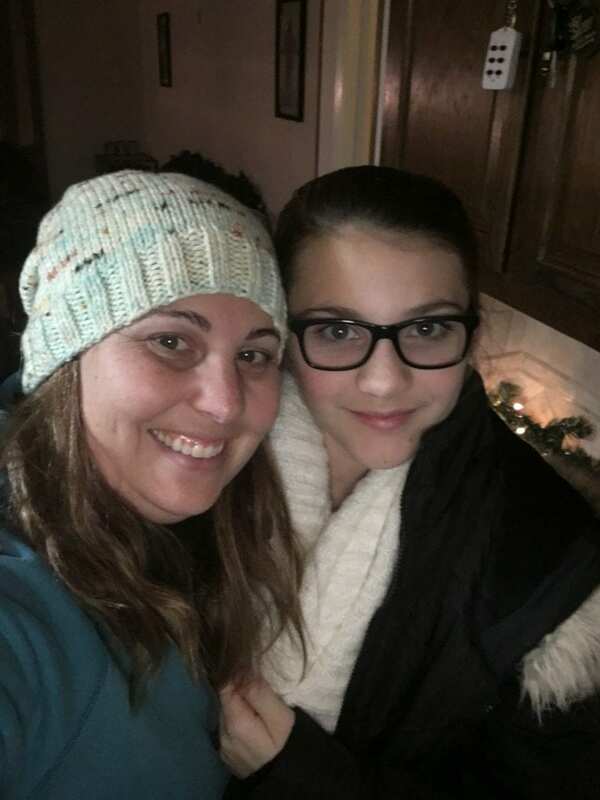 I forgot to share the hat that I knitted for Karlee while we are at Stampin’ Up!’s On Stage last month. I think I finished it in 2 days. P.S. Look what arrived yesterday! These are the new Occasions and Sale-a-bration brochures! I will be mailing these out at the beginning of the 3rd week of December. You should have them by Christmas. Yay!! Have a great Sunday! See you tomorrow morning! The hat is adorable! Love when a craft comes together quickly. Can’t wait to see the new Occasions and Sale-a-bration catalogs. Love the color choices for this card. It is time well spent. When you spend it with family. Thanks for sharing with us the dream you are living. Great quick video! I didn’t know those framlits all coordinated either! Beautiful card! Thanks for the chance to win! Wow, all those boxes! Your are so good to your customers! I love how you off set your card, so sweet! I super love the hat! I just encouraged my bestie to start knitting so she can make me hats! Happy Birthday to your son! My son’s birthday is on the 18th and it was always hard to find a day to celebrate! Hope he has a great year! Don’t do holidays so it’s nice to see a non holiday card. So bright and cheerful brings smiles. pretty colors, simple yet still stunning and pretty card! love it! thanks for sharing all the other pics in your post….fun times! Cute and easy card, my kinda card. I love the colors you used on this card. Love the travel set! Thanks for the chance! This is a fun card! I love all the bright colors. Also happens to be one of my favorite stamp sets. LOL, love that funny birthday photo and this awesome card! The embossed background adds great texture and an extra bit of fun! I love this set. I can think of tons of things I could do with this. Especially loving the font of the larger words (dream)! 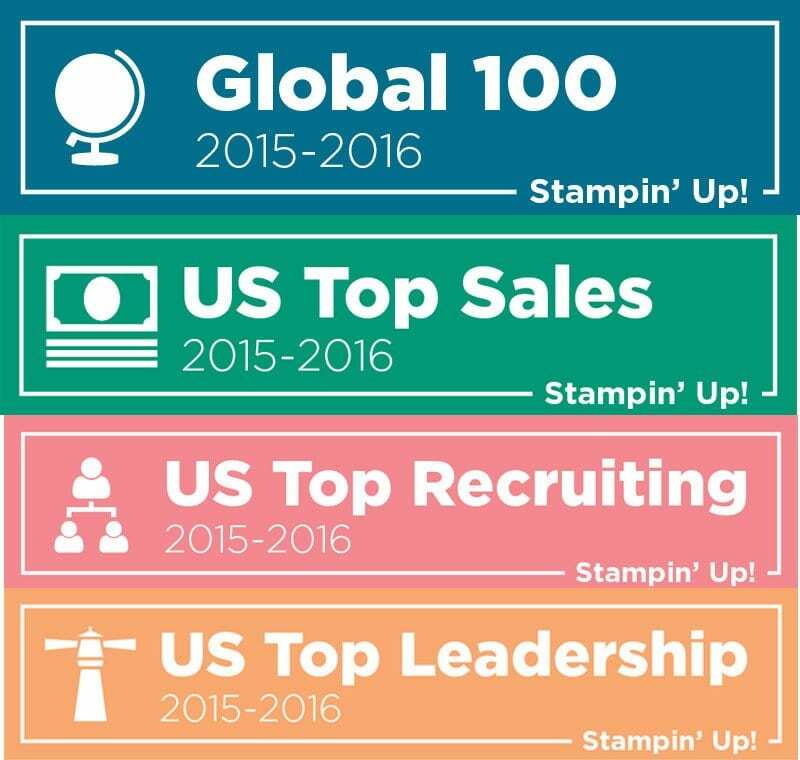 LOVE that stamp set. I can think of so many cards to make and the people I could send to. As well as reminiscence of where I’ve been. It is just awesome. Gotta start working on my Easter cards. I made 3 of your Christmas card kits, and everyone I know is going to love them. I can’t wait to see what else you’ll come up with! Happy Birthday to your son. I love the colors. You chose for the card. And I know Karlee is enjoying her hat from her BFF. Love the card and the colors. Cute card and love Karlee’s hat. I never tried knitting. 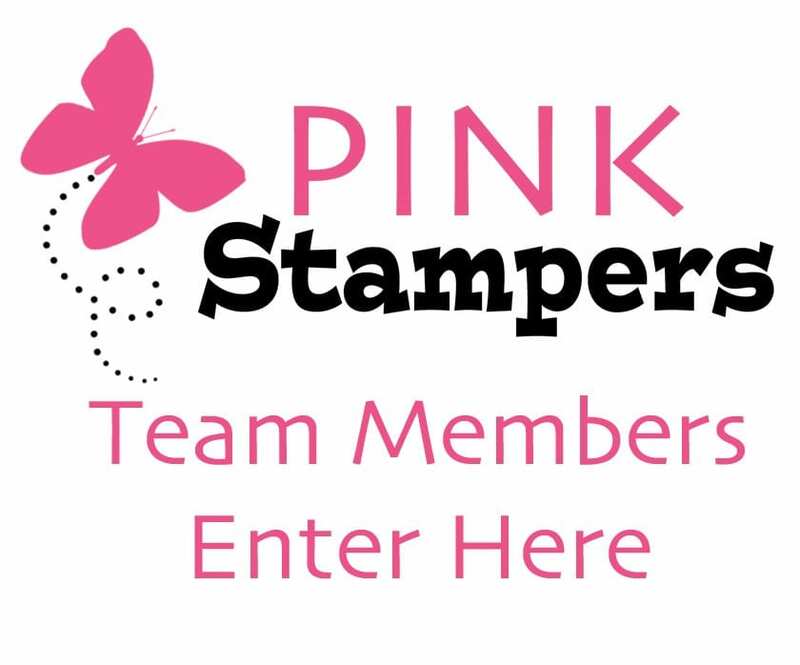 Hope you had a great family day and thanks for the chance to win the stamp set. Beautiful color combination. I would not have put those colors together. Thanks for the idea. Really cute card. Thank you for a chance to win. I totally overlooked this stamp set. Anyway thanks for sharing and I look forward to the new categories! Fun video! Love the clouds and how they balance it out! Family days are the best .my kids are all adults and still get together once a week for family meals. Super cute card. I love the clouds! Thanks for the chance to win! I just love that color combo on your card and I could have used one of your knitted caps today…brrrrrr. Thanks for another video and fun giveaway! 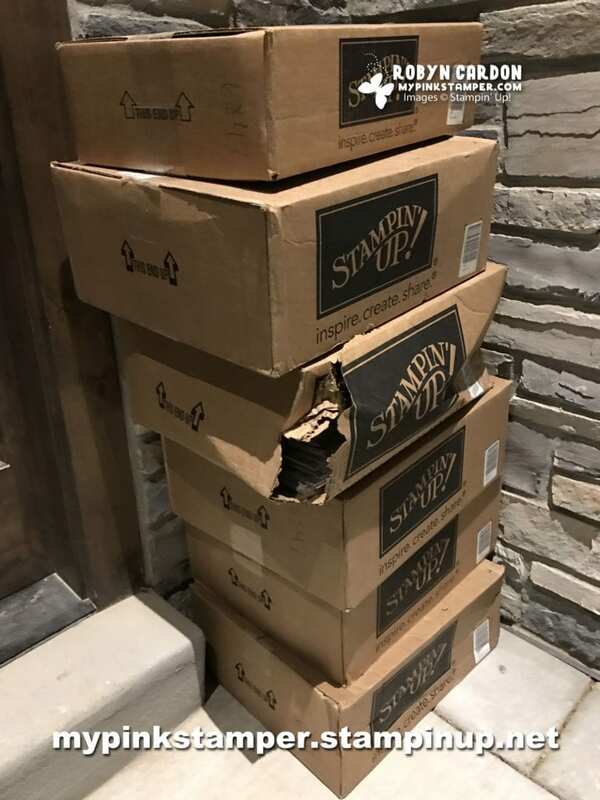 Looks like your son had a blast if a birthday, and your card is adorable~ Hope nothing got lost or damaged in your Stampin Up delivery with the big hole in that one box..oh my! Cute card. Enjoy your Sunday! Nice card even though it has nothing to do with Christmas. I love the colors together. Happy Birthday to Brayden. It’s nice to have an “all about you” day especially in a large family where one child can often be overlooked. I am enjoying all of the videos. 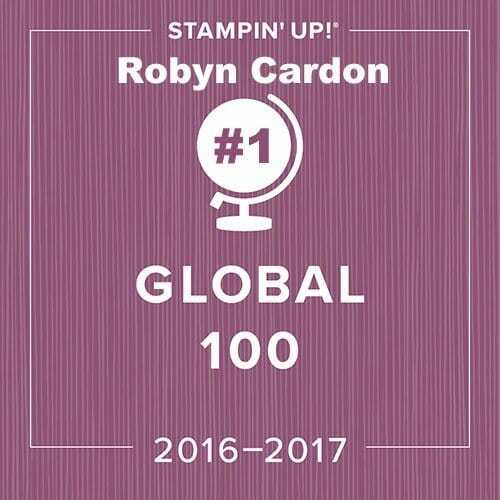 Robyn you are so talented! I have always loved your cards, but am amazed at your knitting too. The hat for Carly is so pretty. I can’t believe you made it in just 2 days. Cute hat! I knit a little. I knitted mittens one year and loved it. I haven’t done any for a while but you are inspiring me to pick it up and make something. 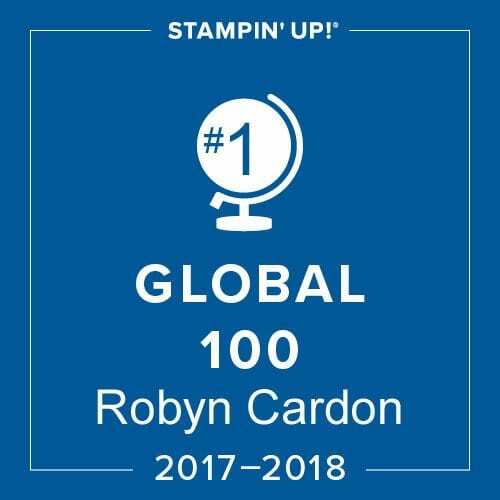 Thanks, Robyn for all you do. I really don’t know how you do it all. Robyn, the card is so pretty! Happy Birthday to Brayden; it seems that he has grown up so quickly! Love the hat….waiting to see a pink one!! Love Karlee’s hat! That is something I cannot do. I can’t even sew a button on-lol. Your giveaway is one of those sets that I really like but never buy. There is always something else more practical. I love the vintage style though. It would be great to add this to my collection. Thanks for the opportunity! Well —- I know I can hardly wait for the new catalogs to arrive! The third week in December seems like an eternity away! To be honest, I don’t remember to look at those sets in the back of the book. Thanks for the reminder. Love the card, love the give away! Have a nice Sunday! Hurrah! Our goodies have arrived. I can’t believe I don’t own this stamp set yet. Great card! Enjoy your Sunday! Love The Travelers stamp set. It’s one that I missed getting. The Dare to Dream card is so cute. Cute Card! Love the colors you chose and love how your nails match the berry burst cardstock!!! I love the look of this stamp set. Cute card. Tell your son Happy Birthday. Super fun card and party for your son! Cute card. Have a Blessed Sunday. Cute Card!! Have a great day with your family today!! Have a SUPER SUNDAY!!! Loved the video!!! 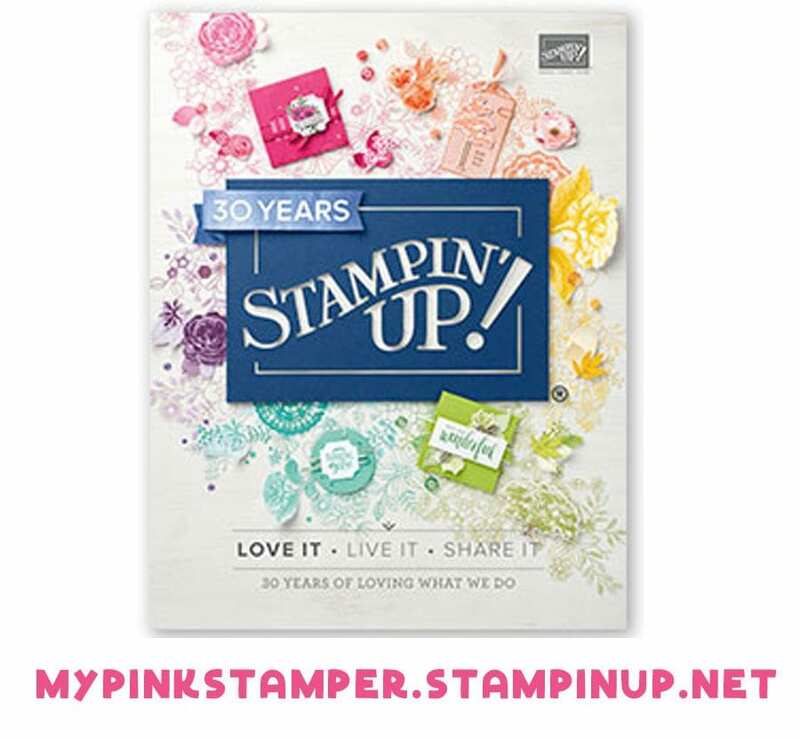 Cute stamp set!!! You’re getting so much done…I wish I had your energy!!! Love the hat! And the card and give away. Can’t wait to see the new catalogs. Hooray on 4 videos in a row!! That’s a lot of work!! Love the hat! I need to start back pulling my crochet out when I sit down at night. 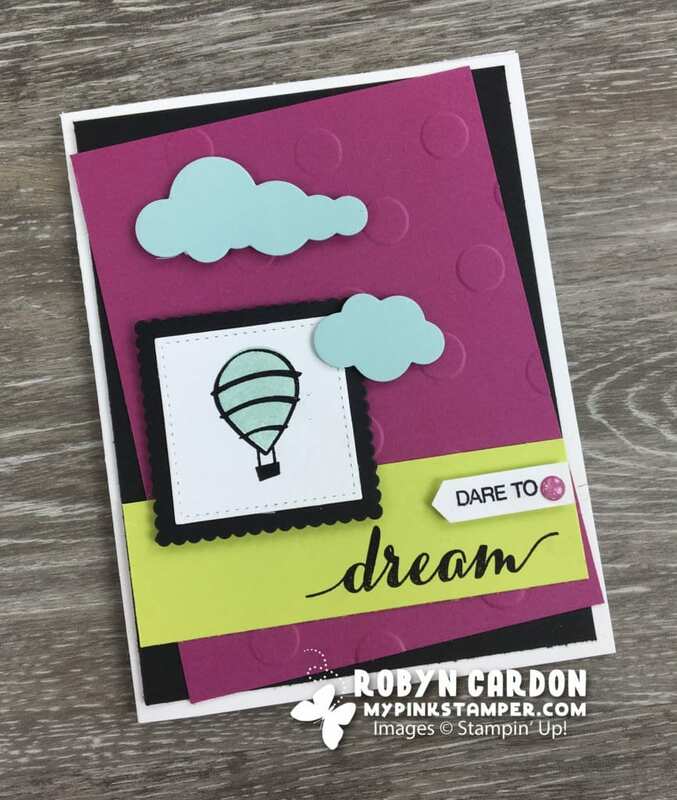 I love your dare to dream card. Enjoy your family day together. I never gave that stamp set a thought before, but I can see myself making some cards with that. My daughter is a photographer. Such a cute card! Have fun with your family this weekend. 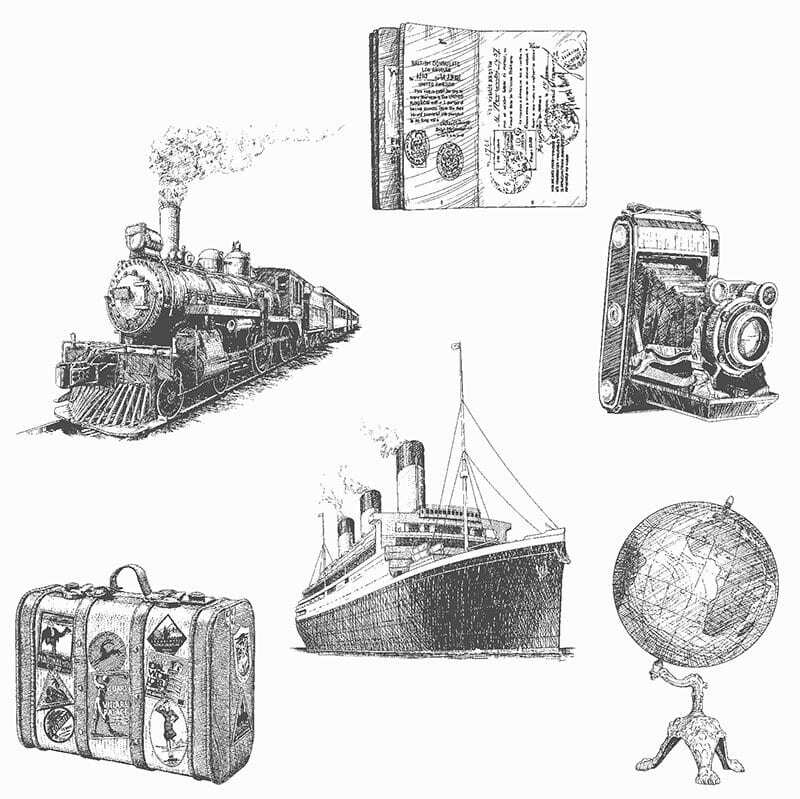 Awesome giveaway…super cool set that could be used for scrapbooking travels! Love it! UPS must love you! Have a great family Sunday. Those are the best times. The Travelers stamp set is so cute!